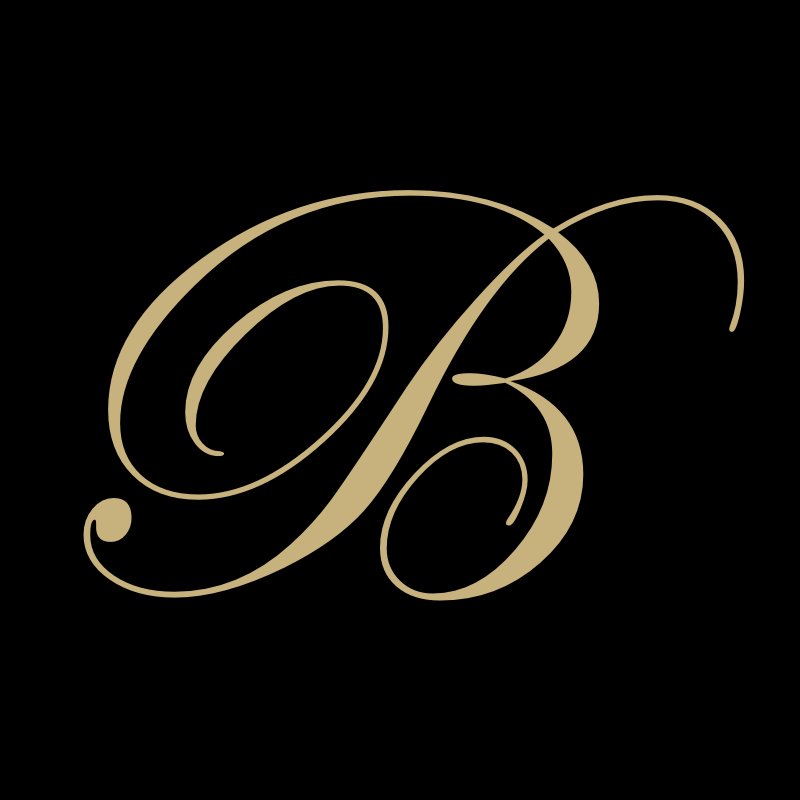 Bespoke Yacht Charter are a boutique yacht brokerage offering crewed luxury yacht charters and boat rentals on the French Riviera (Cote d'Azur) and in all Mediterranean yachting destinations. As independent brokers, we have access to every superyacht, motor boat and sailing yacht on the charter market. We have no affiliation to specific yachts or yacht owners, and as such we are able to offer our clients completely unbiased advice in matching them to the perfect yacht and crew. Bespoke Yacht Charter offer fully crewed private yacht charters on superyachts, motor yachts and sailing yachts from 25-100m. We carefully match each client to the yacht and crew best suited to their exact requirements. We regularly visit the yachts that we offer and meet with the Captains and crew. This combined with our exceptional local knowledge, enables us to deliver each client the ultimate bespoke luxury yacht experience. Bespoke Yacht Charter have over 12 years experience organising corporate yacht charters and boat rentals for companies attending all the large industry events in Cannes, such as MIDEM, MIPIM, Cannes Film festival, Cannes Lions, TFWA Tax Free, MIPCOM and MIPTV. Hiring a luxury yacht during an event in Cannes enables a company to have the ultimate business and entertainment platform and to present an exceedingly high profile. Yachts can be chartered to accommodate between 6-30 guests, saving the cost of Cannes hotel rooms which can be very expensive during these events. The yacht acts as a floating meeting venue where companies can conduct presentations in the stunning surroundings offered only by a luxury yacht. The yacht also acts as your very own restaurant and party venue in the heart of Cannes welcoming groups of 10-200 for cocktails, lunches and dinners. A luxury yacht charter really does offer companies an unparalleled opportunity to maximise all that is on offer at these prestigious events.